Financial management is a life-long process. 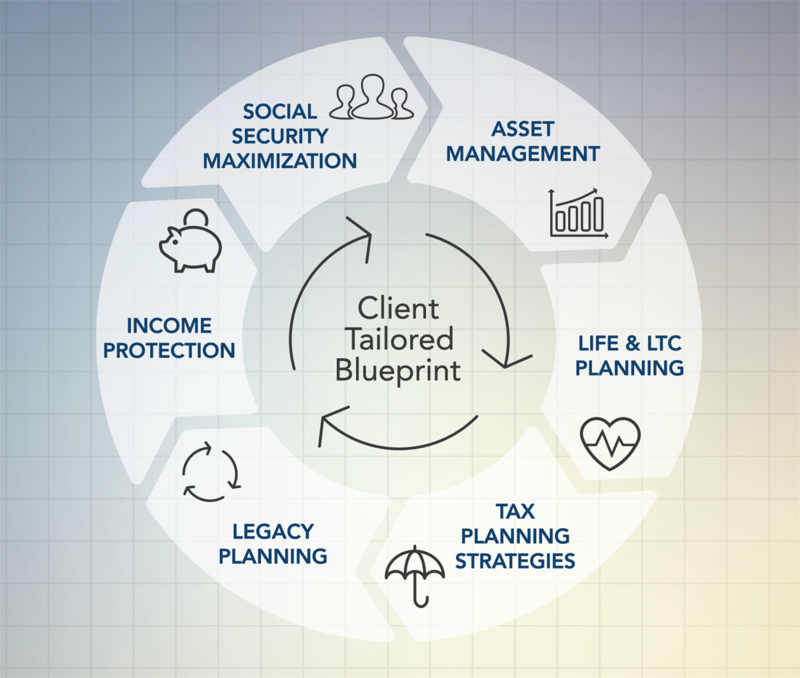 CFR Capital Group offers the expertise and services you need to build and protect your financial foundation through every stage of life. 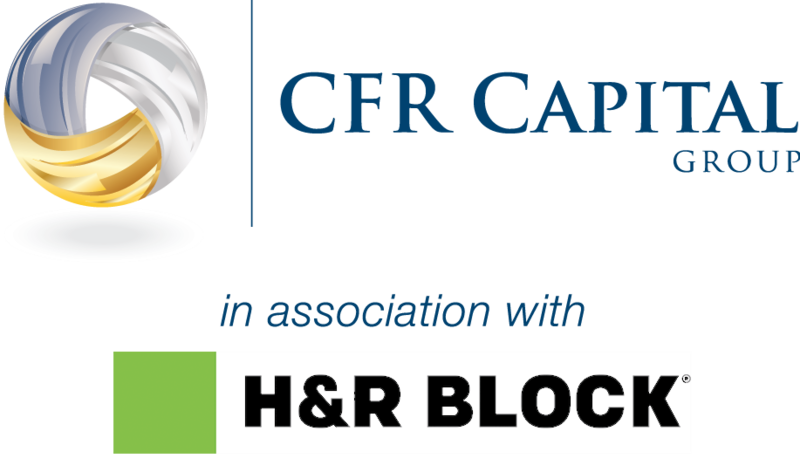 CFR's team of experts offers a wide variety of financial products and services under one roof. Through our annual comprehensive financial review, we'll help identify new opportunities to build and protect your wealth. We'll help you adapt to changes in markets and changes in your life. We'll be here, looking out for you.